AOTDRR5000 series OTDR is specially designed for tough outdoor jobs. IP65 protection level, lightweight, easy operation, low-reflection LCD and more than 12 hours working period make it the perfect choice for field testing. For an even higher level of protection there’s an optional PCB board with water-proof coating. AOTDRR5000 series OTDR is a highly integrated platform that features four module slots, with a large 7-inch color screen (with a touchscreen option), a high-capacity Lithium-Ion battery, an optional microscope (through universal serial bus [USB] port), and built-in optical test functions, such as PON test module, visual fault locator (VFL), optional power meter and laser source, making it qualified in the installation, turn-up, and maintenance of FTTx/Access optical networks. 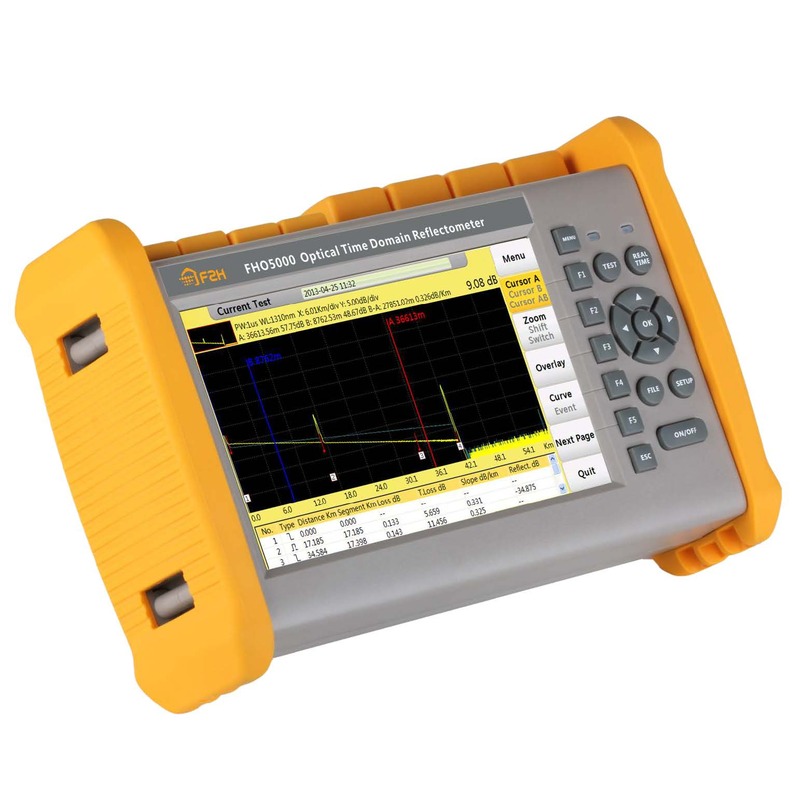 Besides standard single-mode (1310/1550nm), AOTDRR5000 series OTDR support multi-mode (850/1300m) test mode as an option to analyze the multi-mode fiber networks. AOTDRR5000 series OTDR comes with optional built-in power meters that let technicians easily verify the presence of a signal. 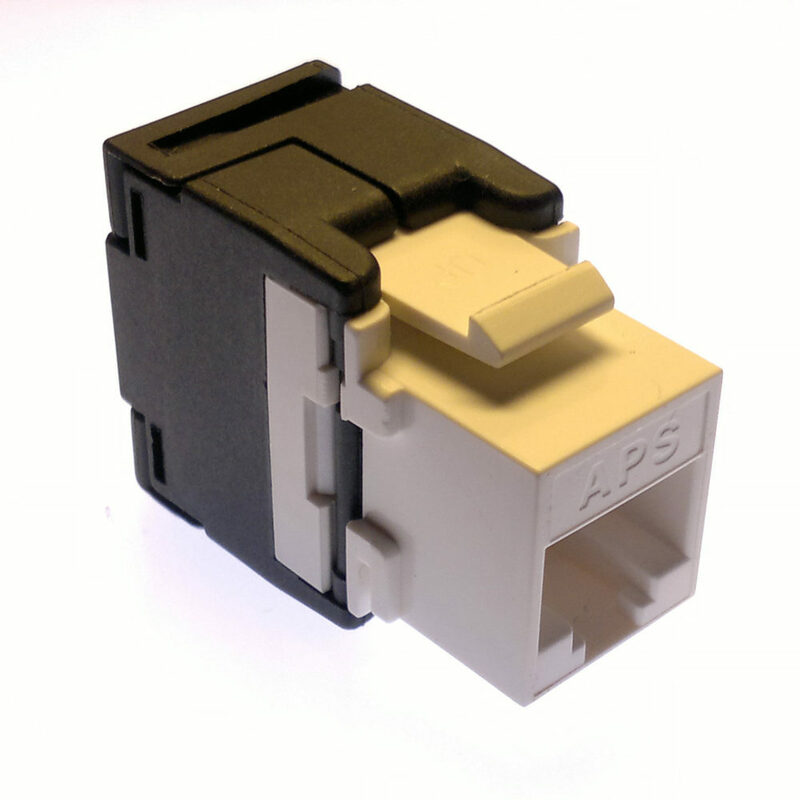 The VFL, available as an standard module in AOTDRR5000 series OTDR, offers built-in 650nm visual fault location on a FC/UPC connector. AOTDRR5000 series OTDR comes with optional built-in laser source through OTDR 1 Port that let technicians easily verify the total loss of the local network with a power meter. AOTDRR5000 series OTDR uses 1625nm wavelength to scan and analyze the access point, and proceed online testing with optical filter and will not disturb the service. 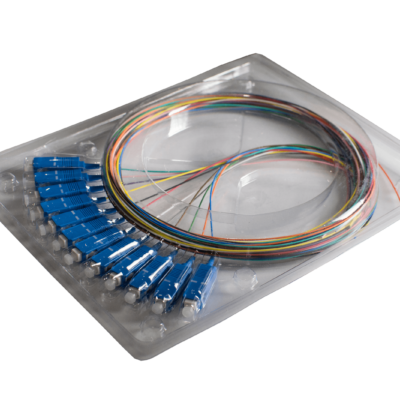 The optional fiber inspection probe facilitates the Inspect Before the connection. 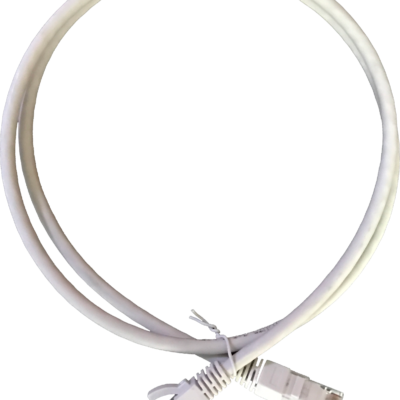 AOTDRR5000 series OTDR offers this capability through a USB port connection ,which allows quick and easy inspection of connector end faces for contamination and also enables it to capture and store the images. 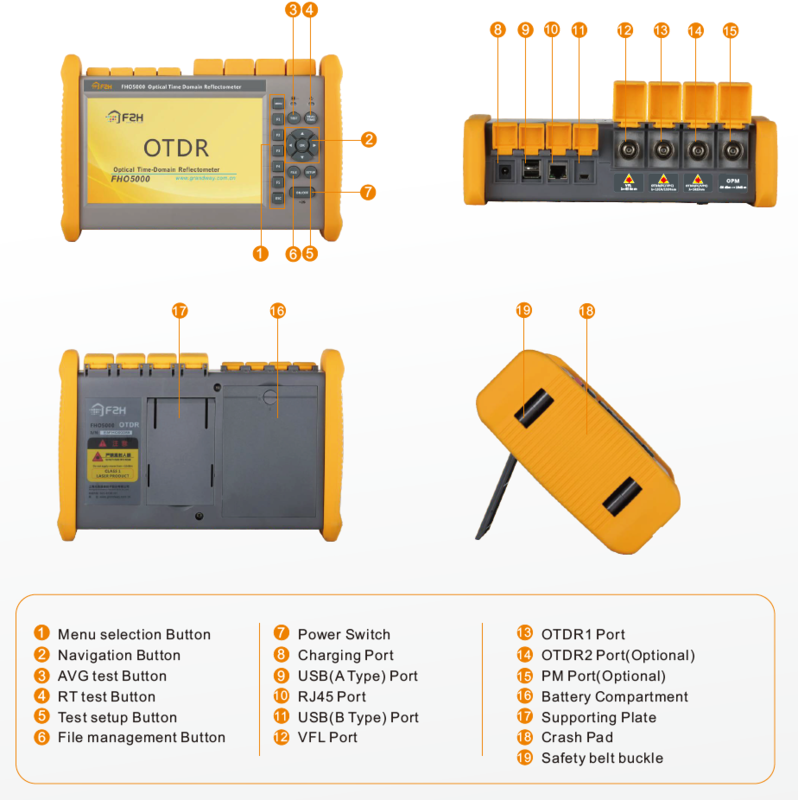 AOTDRR5000 series OTDR can display Splice loss, Connector loss, Fiber attenuation, Reflection of points, Link optical return loss and distance to fiber events etc. Thanks to the smart way of display the results, the user gets detailed information immediately. Simplified display style and structured menus effective reduce the time for studying the results. AOTDRR5000 series OTDR’s models, like T40F and T43F, are dedicated to the testing of PON network maintenance and troubleshooting without service disruption and could easily test through 1*32 PLC splitter in PON test. 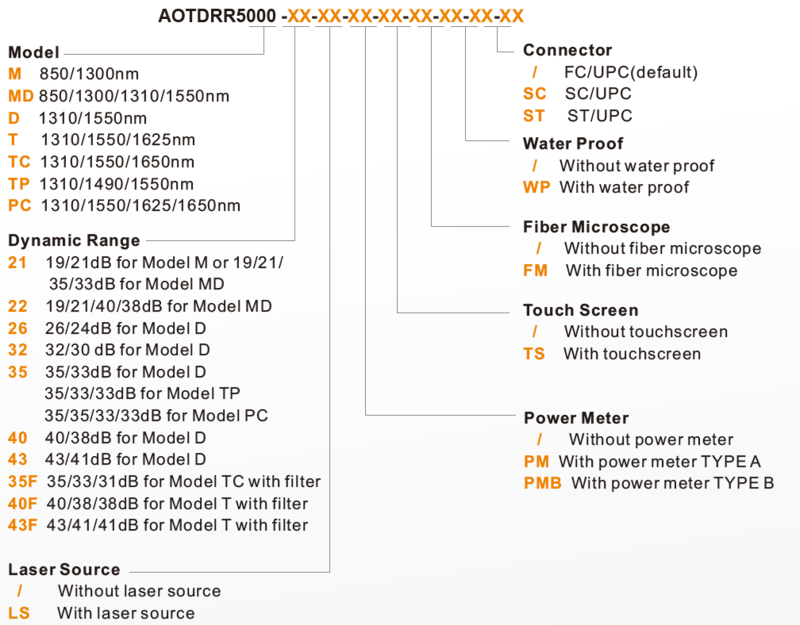 Microscope is optional for AOTDRR5000 series OTDR. 400X amplification and variety of accessories ensure perfect terminal condition before test. Taking time to properly inspect connector end faces can prevent a slew of problems down the line, saving you time, money and headaches. Check test result on PC or PDA through USB; 4GB large internal memory space could store more than 40,000 groups of result. Download reference traces and settings from database, send measurement result via e-mail or ask for remote help. Use Data manager to elaborate and print out result files on upper computer within a few steps. It is supported by Windows Vista (32/64 bit system), Windows 7 (32/64 bit system), Windows 8 (32/64 bit system), Microsoft Office Excel 2007/2010/2013.